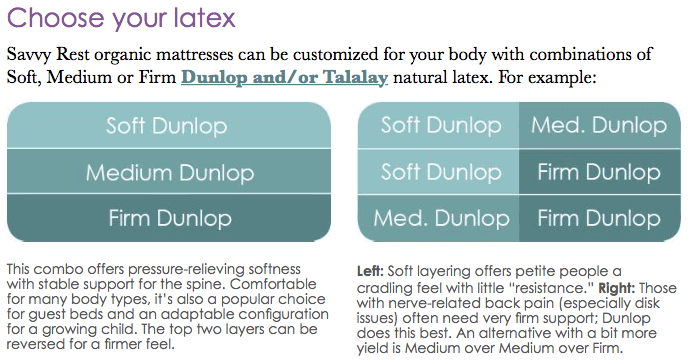 Bottom layer MUST BE FIRM, however you choose the latex type. 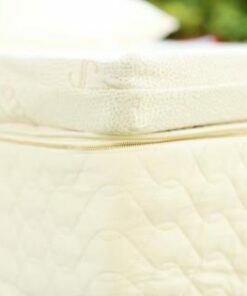 Select firmness. 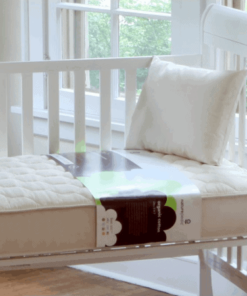 Split selections are not available for Twin, Twin Long & Full sizes. 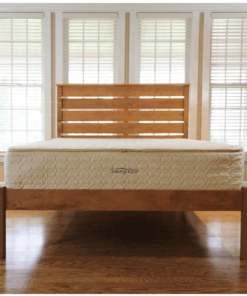 Savvy Rest natural, organic mattresses are made with 3-inch layers of natural latex (Dunlop or Talalay) in personalized combinations of Soft, Medium and/or Firm to provide the right cushioning and support for your body (How to Choose). 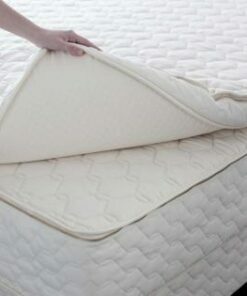 The quilted casings are made of organic cotton fabric with organic wool batting. 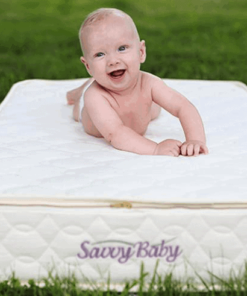 All Savvy Rest customizable latex mattresses are GOTS-certified organic. 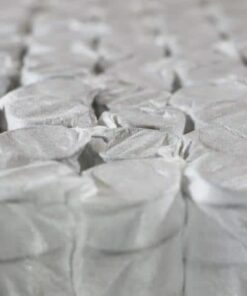 Woven organic cotton fabric is both soft to the touch and remarkably durable—the perfect material for a strong yet comfortable mattress casing. 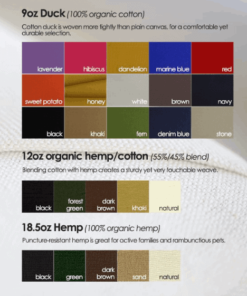 Why organic cotton? 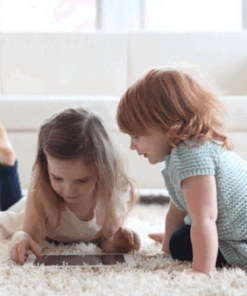 Thirty percent of the world’s pesticides are used to grow conventional cotton, and enormous quantities of chlorine, toxic dyes, and finishing chemicals are used to process it. 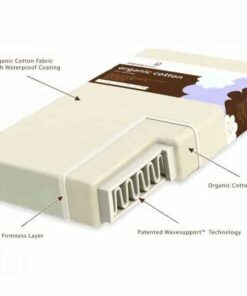 Perhaps the better question is: Why conventional cotton?